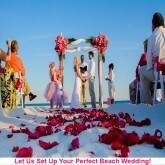 Let us create your dream beach wedding! Nothing brings more romance to a wedding than a beach setting! 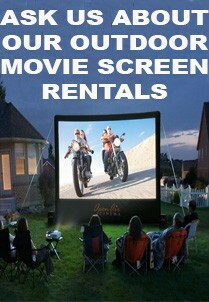 Imagine the gentle rolling of the waves, the gentle sea breeze, and an incredible backdrop of the coastline! Beach Weddings There is 1 product.